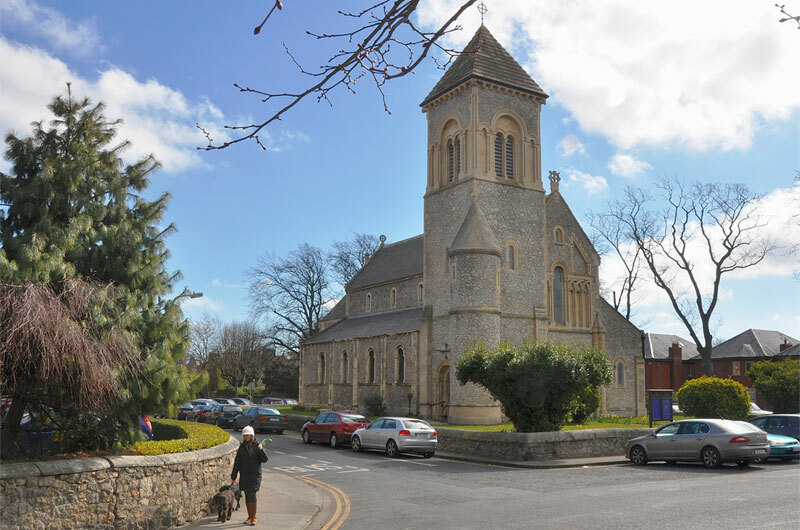 For many years Monkstown FC has played an important and central role in the local community. Generations of local residents have played for and supported the club, never more so than at present. In return, the club opens it’s doors every year to host Community Open Days, charity events, birthday parties and local business events. 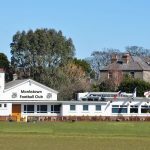 Monkstown FC is a proud contributor and participant to the local community, our club is always open and a warm welcome is guaranteed. If you are a member of the local community please feel free to come along to any of our home games, our club is your local club. Also if you would like to make use of our facilities, please contact us now on info@monkstownfc.ie.